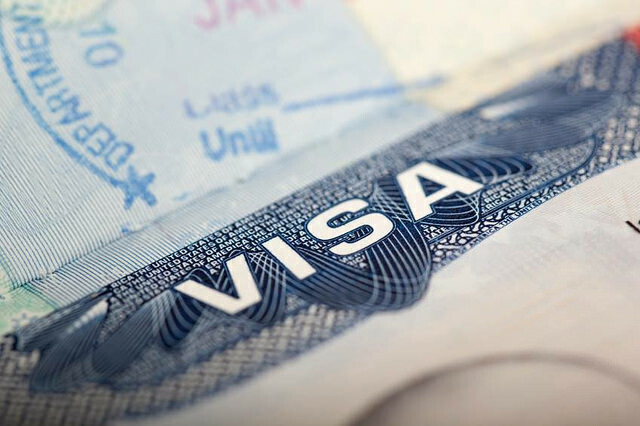 The Department of State has issued an alert announcing that as of June 26, 2015 all visa issuing US embassies and consulates are now able to continue visa processing. Staff at US consulates and embassies were able to work over the weekend and resolve backlogs which are expected to be eliminated this week. As you may recall between the time period of June 9, 2015 to June 19, 2014, 335,000 visas were unable to be printed due to clearance and technological issues. Of those 335,000 visas, approximately 300,000 have now been printed. Consulates and embassies worldwide are now scheduling visa interviews and issuing non-immigrant and immigrant visas. All overseas posts have reopened appointment slots and have established additional capacity in order to accommodate appointments that were rescheduled. Most applicants who were scheduled for an interview at consulates abroad between June 9 and June 19 had submitted their applications prior to June 9. These interviews have gone ahead as scheduled.